All of the computer users are very well aware of the term VIRUS. A virus is a computer program which is capable of destroying data or corrupt the system. The external hard-drive such as Seagate Expansion, Adata DashDrive is a portable device that can be used to store the personal data. 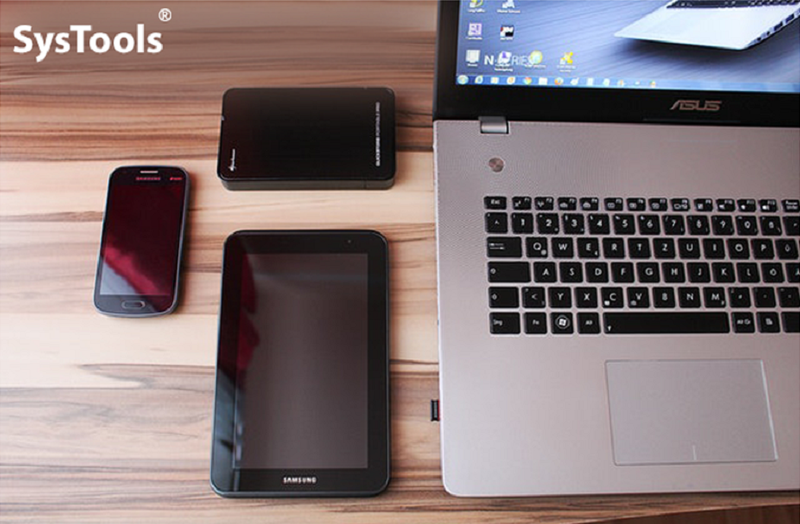 Moreover, these handy hard-drives are vulnerable to virus contamination even in the presence of anti-virus software. And once the hard drive gets infected, then all of the user data become inaccessible or corrupt. For users who have no idea on how to recover data from virus infected external hard drive, it can be a real trouble! Therefore, in this article, we will illustrate possible solutions by which one can easily retrieve data from external hard disk drive. Before that let’s go through some real-life problems that are faced by the users while dealing with virus-infected external hard-drive. Let’s get started! Let’s have a look at the solution that can fix the data recovery problem from a virus infected external hard drive. If a hard drive has suffered some serious damages like malware injection, file system damages etc., the first step is to retrieve the data from the disk. After that, remove the viruses with the help of anti-virus software. Now, the users’ question arises, how to recover data from virus infected hard drive. So, the answer is a reliable software, named as SysTools Hard Drive Recovery Software. It supports recovering files from internal as well as external hard-drives that are damaged. The user can easily choose the desired drive and can retrieve all the soft and hard deleted data from the hard-disk. Once a user recovers all the information from a virus-infected hard-drive, then he/she can remove a virus from the drive. If the external hard drive is tainted with a virus, then there is a probability that the anti-virus software would detect it. However, if the anti-malware application does not automatically scan the hard drive, then perform it manually and retrieve data from virus infected hard drive. 1. Install any anti virus Avast on your PC. 2. Now, connect the external hard drive and click on the File Explorer. 3. In This PC window, right-click the external hard drive volume. Pick the Scan option to continue the task. 4. Once the scanning is complete, select the suitable option from panel to handle the detected viruses. 5. After the viruses are eliminated, close the anti-virus window and start using the drive. In most virus-infected hard drive cases, the data is not gone forever. One can need to choose the correct measure to retrieve the missing, deleted or inaccessible data. If the data is very important and the user cannot afford a data loss risk, then use the reliable Data Recovery Software. It will definitely help the users and recover files from virus infected external hard drive.